no longer being used. That same pair of eyeglasses can change another person's life. could help a child read. An adult succeed in their job. A senior maintain their independence. And provide a community with more opportunities to grow and thrive. 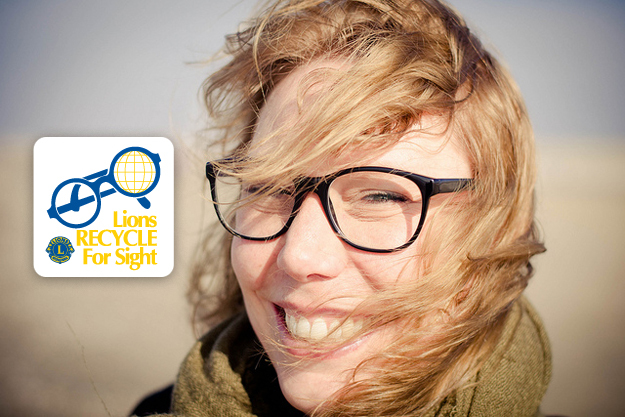 Everyday, our recycled eyeglass programs do all of this and more. The Stow Lions are fortunate to have the support of local businesses.